I know we’re slow on this, but what can you expect when we’re about to talk about phones that will likely never arrive here in the US. Or if they do, they’ll be super late, priced too high, and a tough sell. 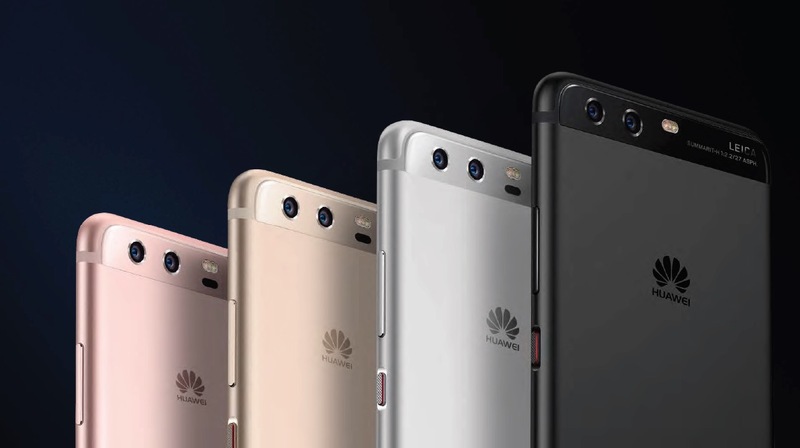 Either way, Huawei did announce the P10 and P10+ at MWC this weekend. They look great. You have 5.1-inch FHD and 5.5-inch 2K displays, Kirin 960 processors, 4-6GB of RAM, 32-256GB of storage, dual camera setups with Leica branding that feature monochrome and color shooters, Android 7.0 Nougat with EMUI 5.1, big batteries (3200mAh and 3750mAh), and a whole bunch of fun colors to choose from. If I were in Europe, I’d most definitely consider one of the two as my next phone. I’d sit here and attempt to add more to the story, but that’s hard when we’ll probably never touch one. Ummm, so yeah, Huawei has new phones that look really great if you don’t live in the US. We’re a US-focused site. Who wants to import one?